Here at LinkedIn, we’re celebrating the holidays by bringing you 12 days of awesome sales content. Today, we examine how sales professionals can use their networks to leverage modern selling techniques — no matter how much experience they have. Modern selling techniques have tremendous power to improve your sales organization’s performance. Customers have become accustomed to personalized outreach, and we’ve found that if a salesperson has at least one common connection with a prospect, it increased InMail acceptance rate by 45%. 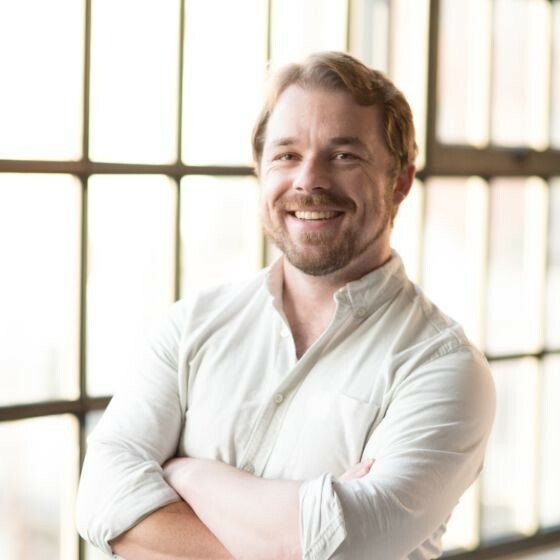 In order to effectively leverage modern selling techniques, sales professionals need to have a healthy network of authentic connections. We’ve found that people with different levels of experience in the sales field have networks that look very different. Nevertheless, these different network compositions can be leveraged equally well for modern selling. 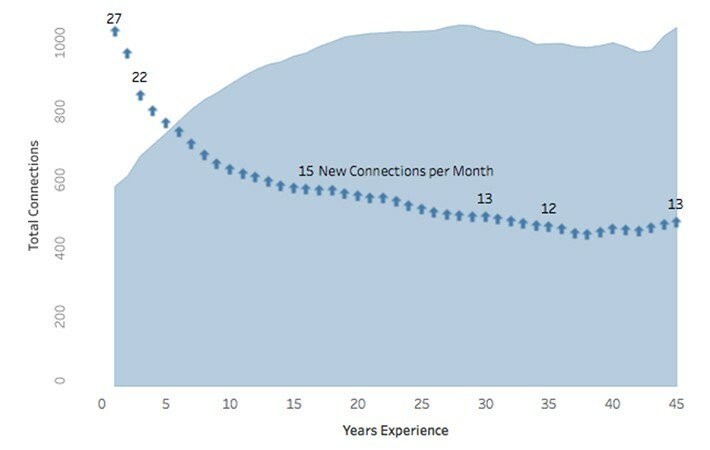 Sellers with more experience tend to have a larger number of connections on LinkedIn, reflecting the larger network that comes with a longer tenure. Conversely, sellers early in their careers tend to grow their networks at a much higher rate, suggesting that young sellers are very eager to aggressively grow their professional networks. Interestingly, sellers of all tenures tend to make connections to decision makers at roughly the same rate and receive the same response rates to InMails. Therefore, when it comes to connecting with and reaching out to the right people, sellers of all experience levels can effectively leverage modern selling techniques. There’s very little difference in these trends across industries. Salespeople at the beginning of their careers grow their network the fastest across the board. However, for salespeople active in media and technology, more experienced sales people tend to have slightly slower network growth than mid-career sales people. For all other sectors, there tends to be no difference between mid- and late-career sales people. Interestingly, over the past four years, the rate at which salespeople are making connections on LinkedIn has increased by over 75%, and this trend holds up across all levels of experience. This acceleration in this growth rate means the technique of modern selling is growing and gaining increasing traction. Previous research has shown that modern selling can drive revenue growth across industries; now we’ve seen that salespeople of all experience levels benefit from modern selling techniques as well. While more experienced sellers are able to leverage their existing connection network from the start and salespeople earlier in their careers grow their network more rapidly, sellers of all experience levels see similar response rates to outreach and connect with the people who matter at equal rates.